Today I’ve completed a major update to my list of Canadian First World War reference books. 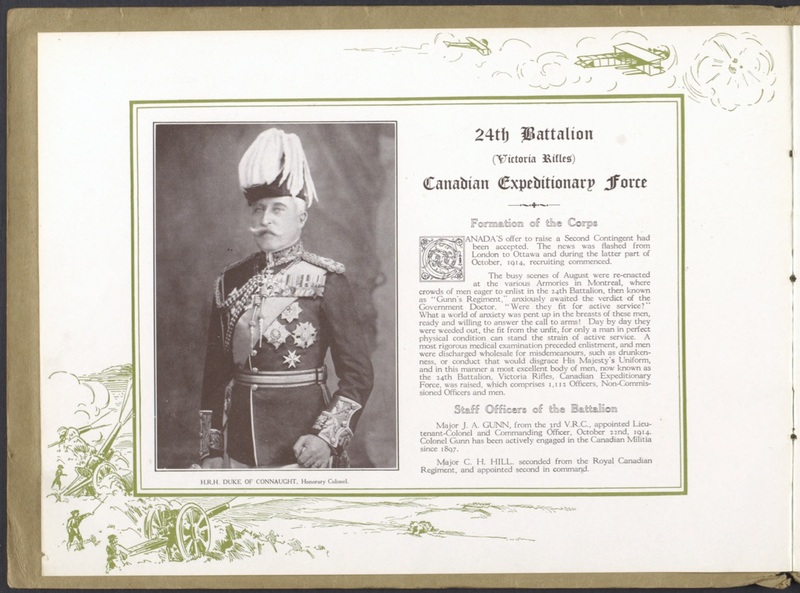 The result is a brand-new First World War Canadian Regimental Histories page that includes links to nearly 60 titles. This page is easily accessible from the “Research” drop-down menu found at the top of every page. 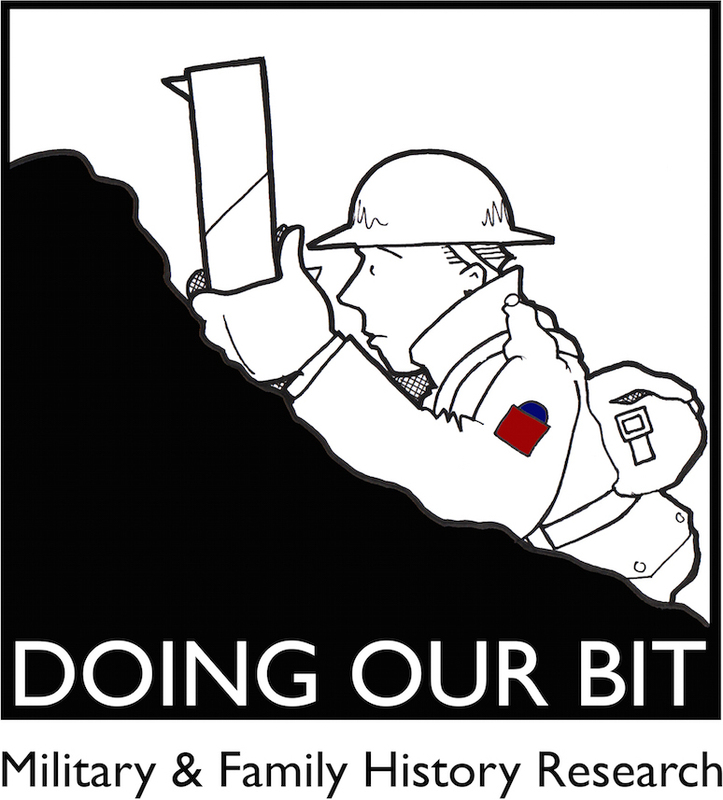 I’m also working on a new page with links to First World War memoirs, honour rolls and government publications. 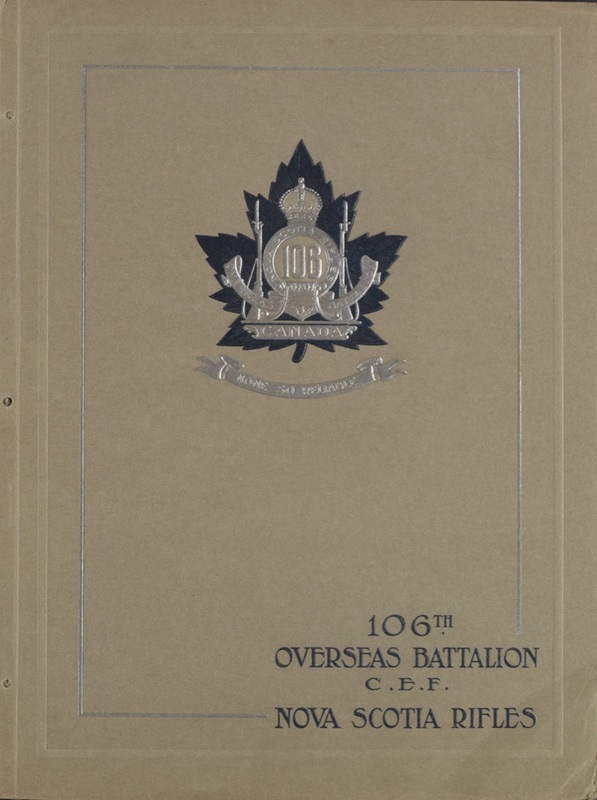 Most Canadian units that served together during the First World War published regimental histories shortly after the conflict ended. These detailed accounts were compiled from official records and other sources including war diaries, regimental papers and the recollections of officers and men. Illustrated with photographs, sketches and maps they offer researchers a detailed look at a units’ mobilization, transportation, training and battlefield experiences. Many also include a nominal and/or honour roll listing the names of those who served with the unit throughout the war. The majority of Canada’s battalions and drafts were broken up to provide reinforcements for frontline units and subsequently have no regimental history. 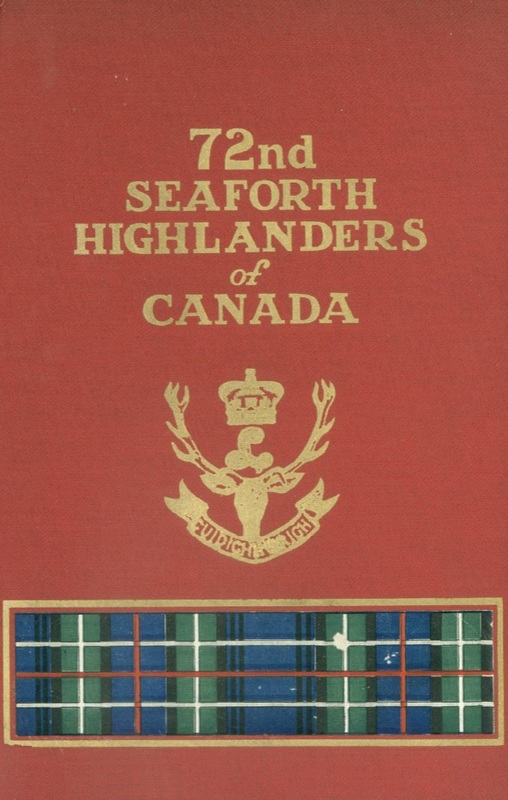 However many produced a souvenir or commemorative booklet to record their time together as a unit in Canada and/or Britain. What they may lack in historical text is often more than made up for in photographs. It’s not unusual for these booklets to include named photographs of individual infantry platoons or artillery sections. Original copies of regimental histories and souvenir booklets are scarce and therefore expensive to purchase should you be fortunate enough to find one. Public and/or university libraries may hold a copy of the book you’re looking for but if you’re unable to visit in person you may find it difficult borrowing these reference books through an interlibrary loan. Fortunately many of these titles are no longer copyrighted and have been digitized and made available online. Two of the best websites for free digitized Canadian regimental histories are the Internet Archive and the Canadian Military Histories website, the latter a joint venture by the University of Calgary and The Military Museums of Calgary. The British Library also includes free access to a few Canadian books while Find My Past, a UK genealogy website, provides their paid-up members with access to a dozen or more titles. Library and Archives Canada has a very good selection of souvenir and photographic booklets which can be downloaded as PDF documents. Links to all of these free digitized publications can be found on my First World War Canadian Regimental Histories page.